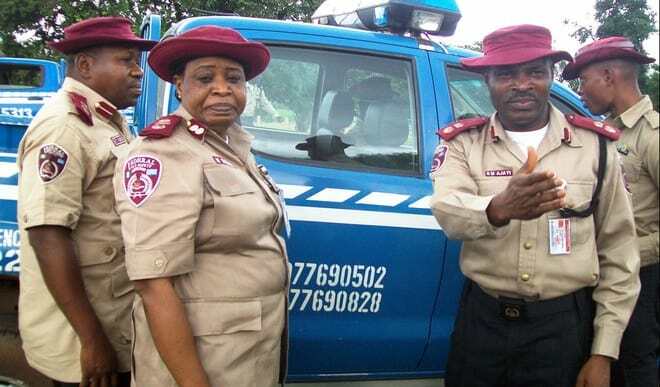 The Federal Road Safety Commission (FRSC), Oyo state command says 723 regular and Special Marshals have been deployed to major routes within the state to ensure a hitch free Eid-el-Kabir celebration. 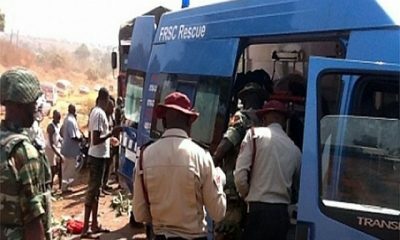 Mrs Cecilia Alao, Oyo State Sector Commander, who disclosed this on Tuesday in a statement, said that the corps also deployed 22 operation vehicles including ambulances and tow truck. 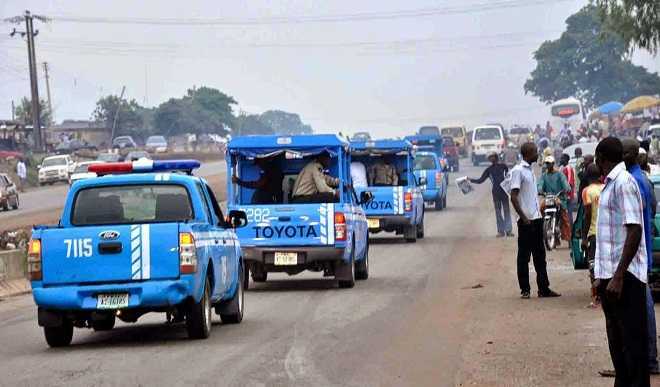 She said that the corps was embarking on a special patrol operation between Aug. 31 and Sep. 6 to take care of the increased vehicular and human traffic associated with Eid-el-Kabir festivity. 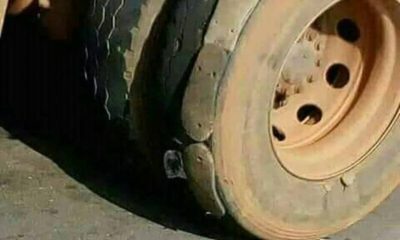 “The commercial vehicle operators especially during this period will want to realize unnecessary turnover and thereby committing road traffic infractions in the process. 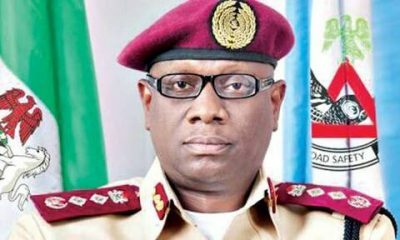 “ The corps has put various measures in place in order to prevent road traffic crashes, traffic decongestion among other. “These measures will forestall incidences of unpleasant traffic related events which may result from non-compliance with traffic regulations by motorists and ensure free flow of traffic along major routes within the state,’’ she said. 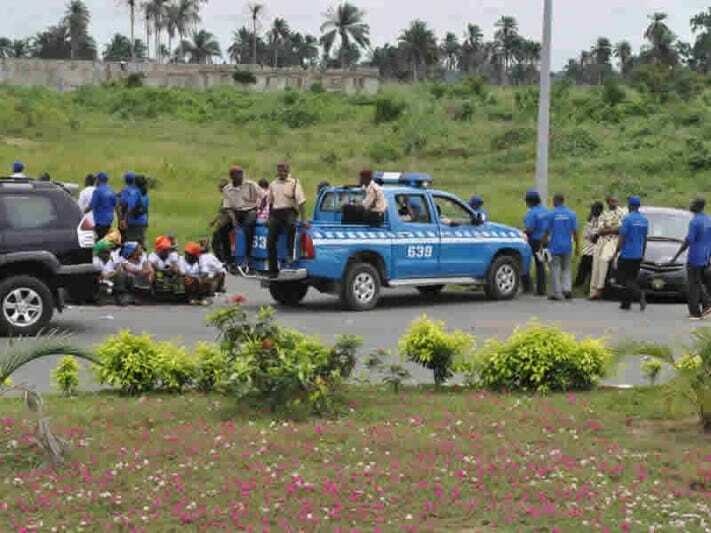 Alao advised road users to avoid engaging in risky road behaviours and comply with all traffic laws and regulations.